Imagine a means to view through opaque walls. 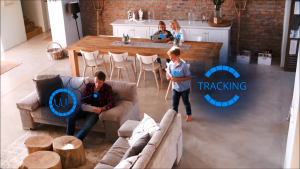 The ability to isolate moving objects based on sound, heat and outline, and identify objects based on its position. It is a reality now. Based on radio wave, 3D image reconstruction, and AI, the images can be visualized in a meaningful way. 3D image rendering is not new, it has been there for ages. But, ability to put it in an easy , integrated and context based usage were challenging factors. 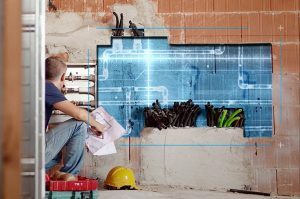 An Israel technology firm named Vayyar Imaging has come up with an innovative way to solve the 3D rendering problem with a single chip. Vayyar chip set solves the problem of depending on multiple sensors to generate data set. 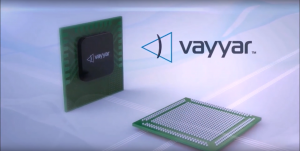 By bringing the Radiowave to simplified single chip imaging format, Vayyar has opened up lot of business opportunities and innovations. The ability to see through walls and understand the positions of moving objects. 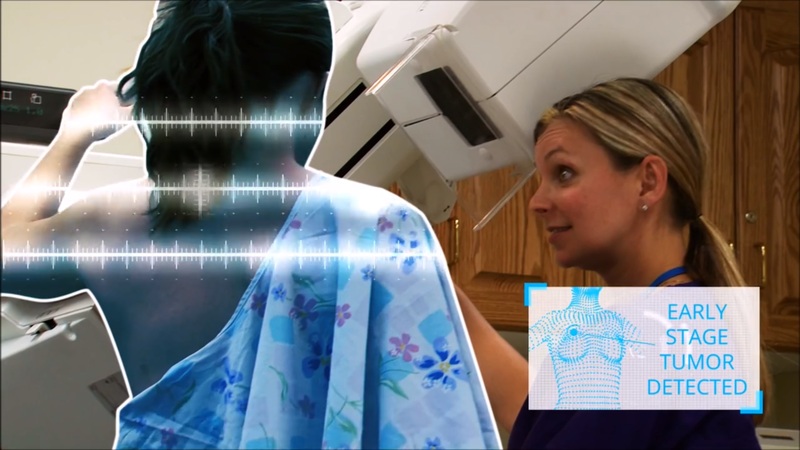 The Vayyar radiowave 3D imaging can be a big value add in creating business opportunities in Healthcare (early screening and Senior citizen care), Architecture, Home automation, Security system and Autonomous vehicle. Vayyar Imaging recently received Series C funding close to 45Million USD. So far they have raised closed to 79 Million USD. The recent funding will be used to expand the product reach and tap new markets. With market expansion in their immediate sight. Providing affordable solution from Hardware and finding partner to push solutions based on Vayyar Hardware in developing areas like India, Srilanka and South east Asia, will get more market share for Vayyar.